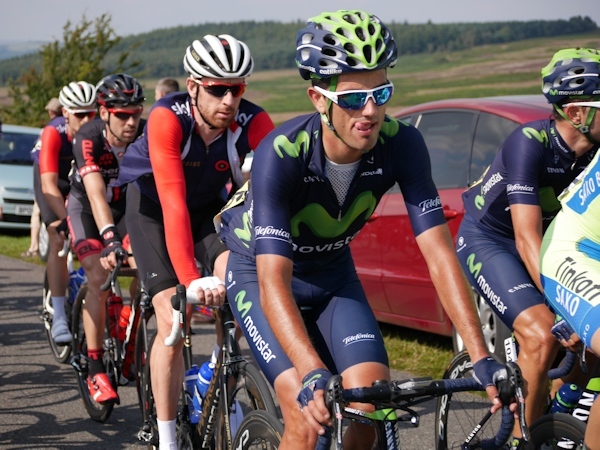 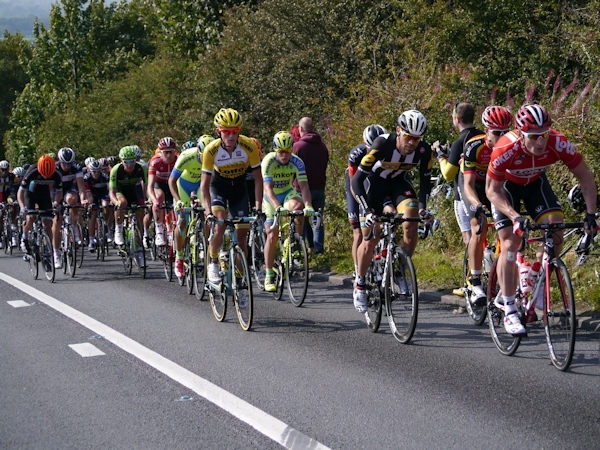 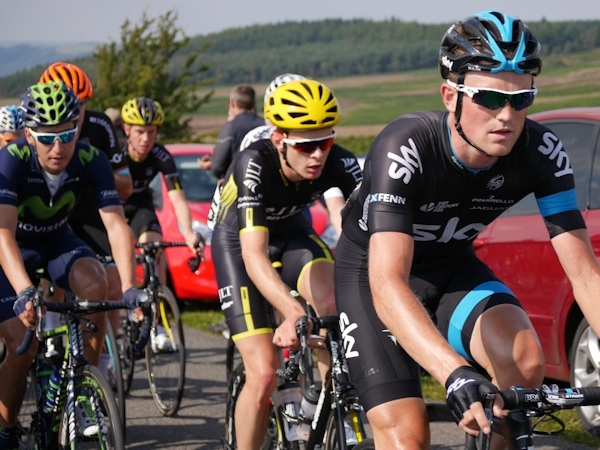 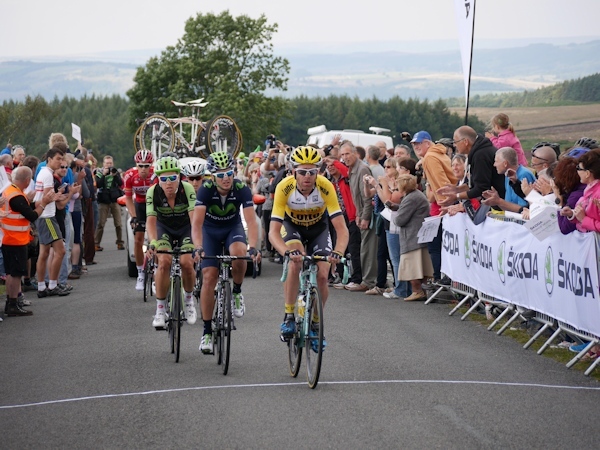 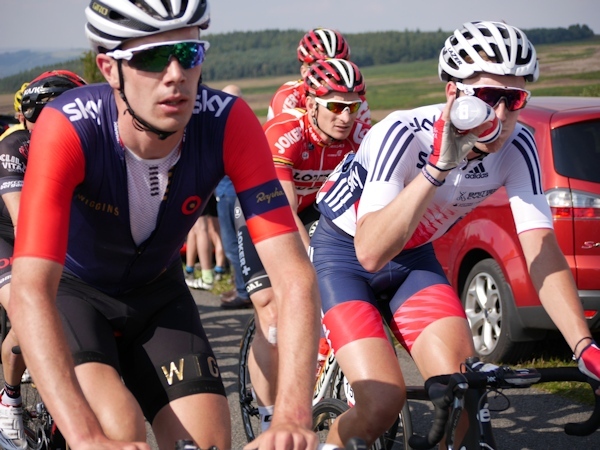 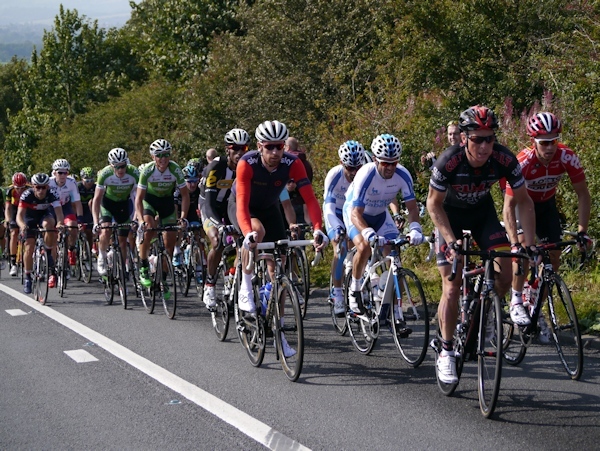 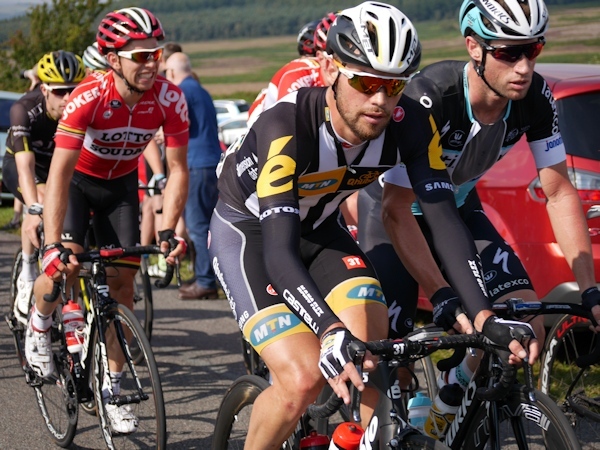 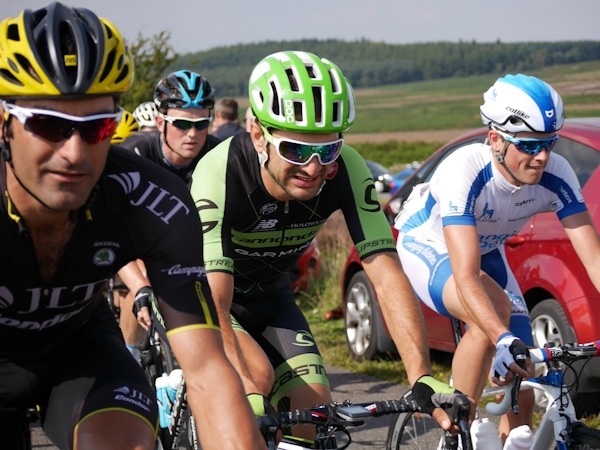 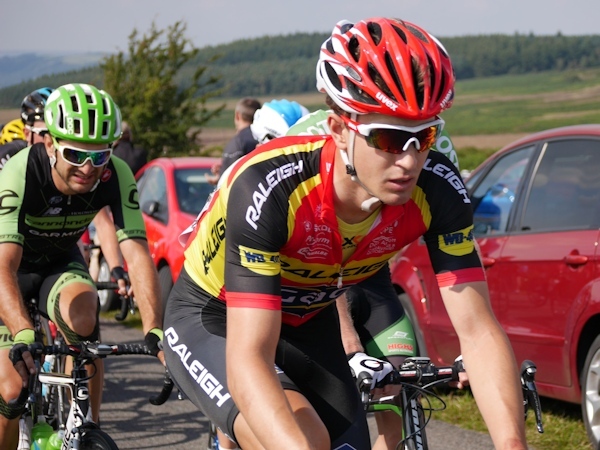 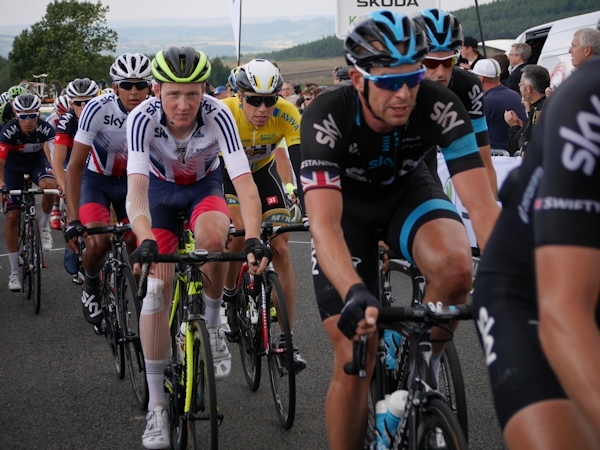 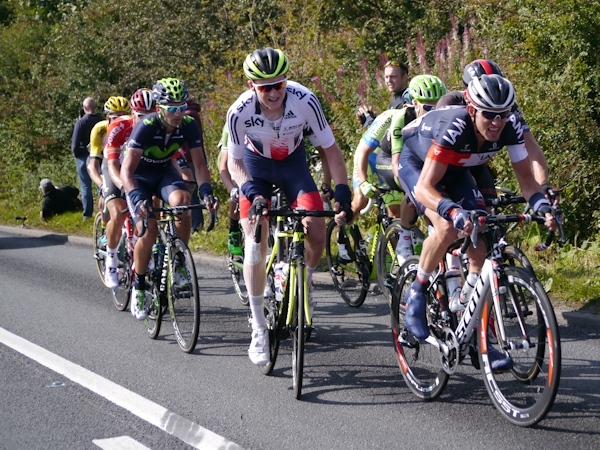 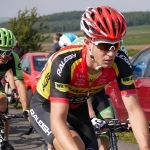 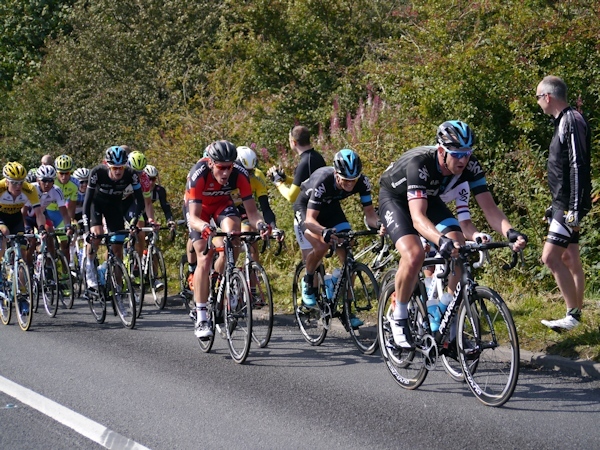 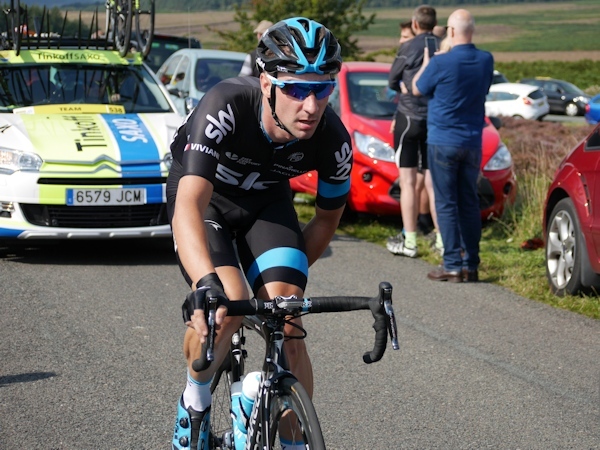 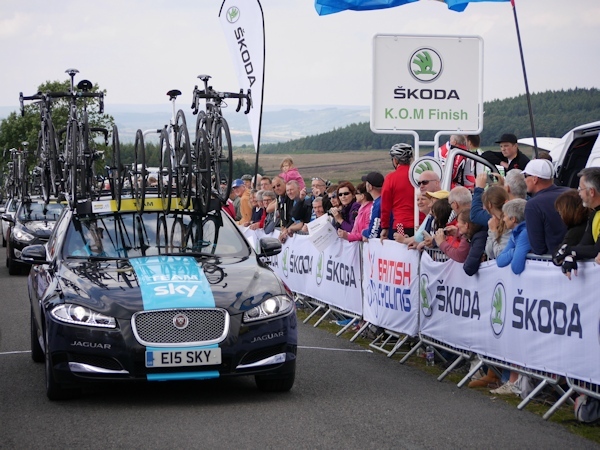 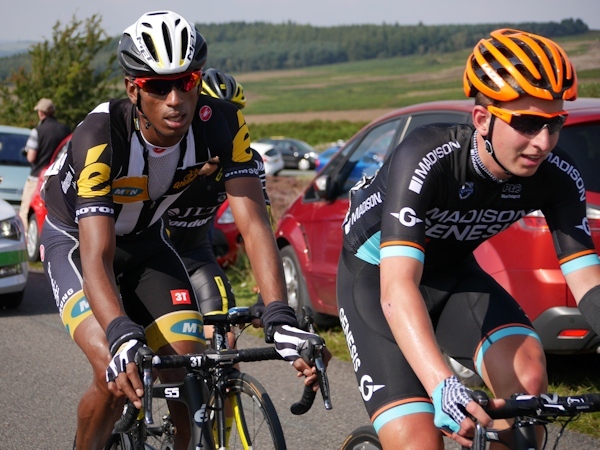 Stage 6 of the 2015 Tour of Britain was a 192.7km route, starting in Stoke and finishing in Nottingham. 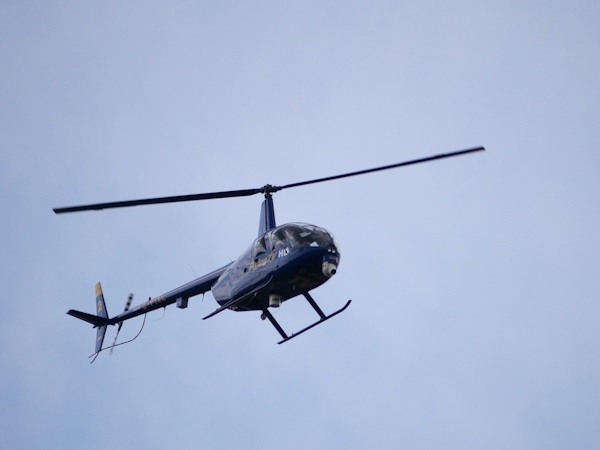 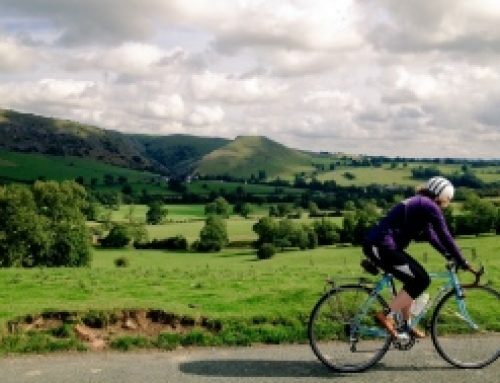 The route took in a lot of the Peak District, from the Roaches, to Buxton, Castleton and Bakewell. 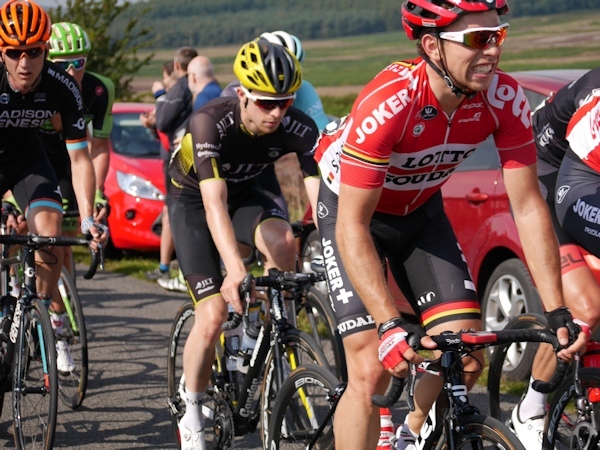 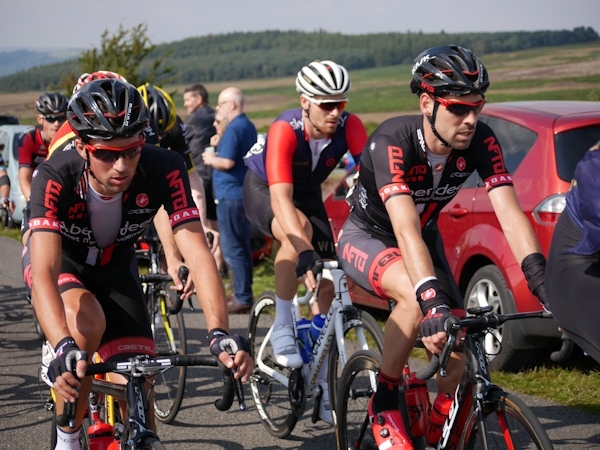 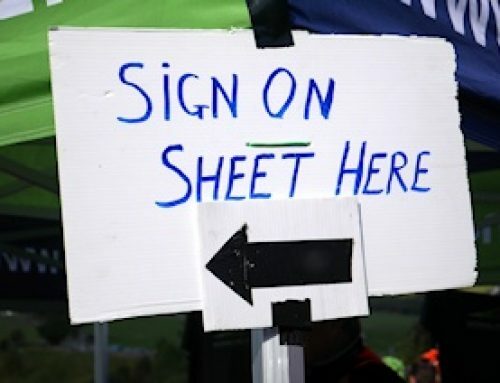 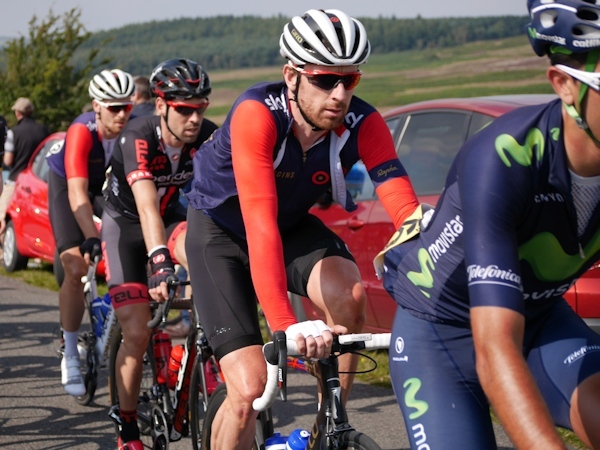 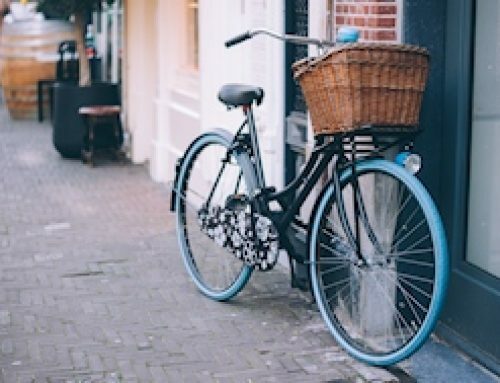 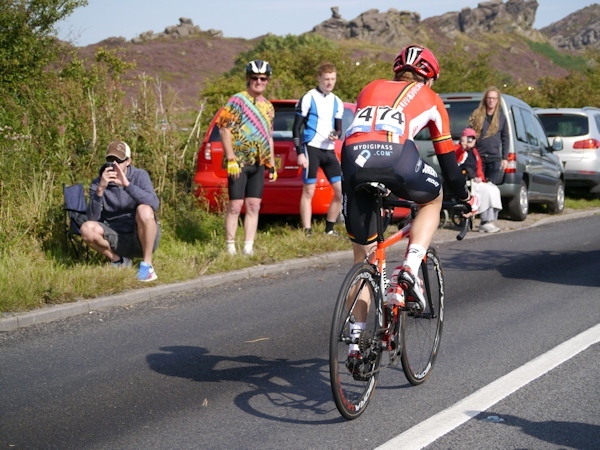 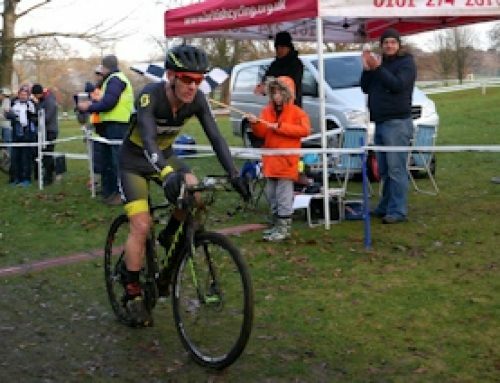 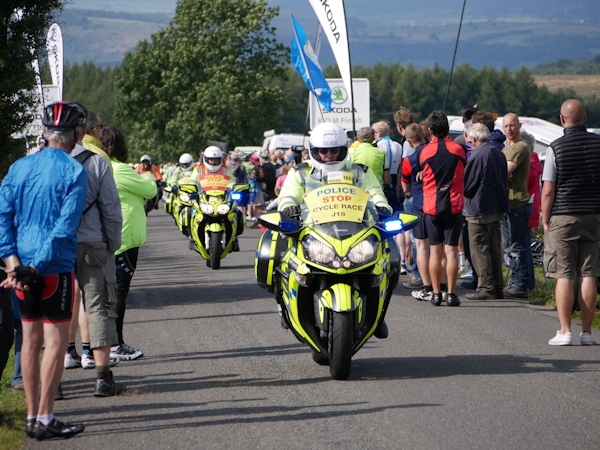 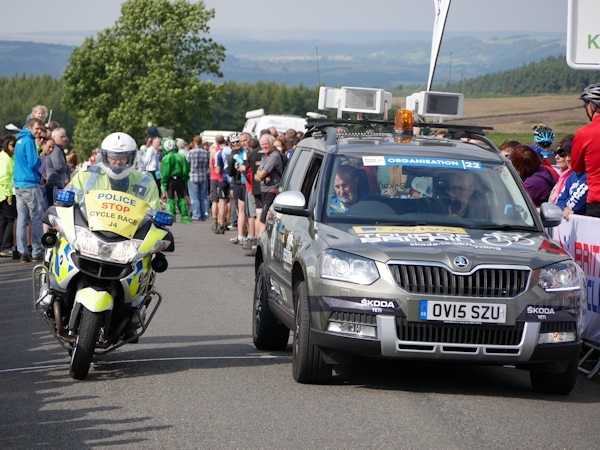 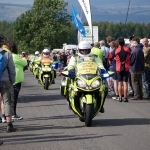 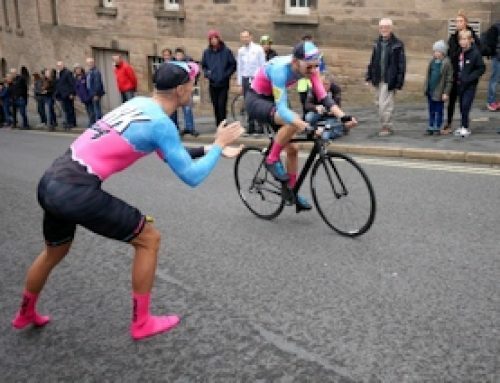 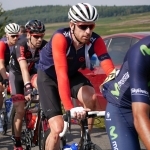 With a lot of the classic climbs of the Peak District included it was a challenging stage that had some riders proclaiming it “one of the hardest stages I’ve done”. 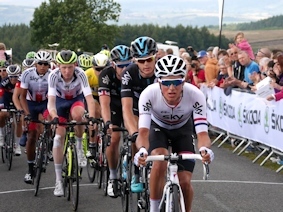 A crash early on for Mark Cavendish meant his exit from the race, and caused a split in the Peloton which eventually resulted in the Grupetto finishing 40 minutes behind the winner – Etixx-Quick-Step’s Matteo Trentin.